After many cold winter months, spring has finally sprung! Now might be the perfect time to clean your stove you’ve been burning ruthlessly throughout winter. To get you started here are some helpful spring cleaning tips! Make sure you have the right tools for the job. Say NO to plastic, only use metal tools. 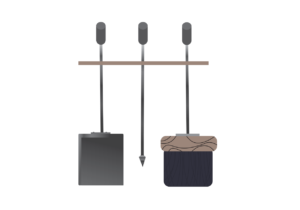 Use a metal shovel and brush but only sweep when the ash is cold! Take care and wear thick gloves and use a metal bucket for ash. Top tip; if you burn wood, it burns better with a little bit of ash left in the bottom so you don’t need to throw it all away. Here are some more useful tips for what to do with leftover ash! Use damp newspaper or a paper towel and dip it in wood ash. This will help clean the glass of your stove. Another way is to burn a few high-temperature fires before cleaning, make sure you are burning well dried well-seasoned wood. warm glass is easier to clean but make sure the glass is cool enough to touch! Cleaning the glass regularly will help with build up. Don’t spray water on to hot stove glass, as this could cause the glass to shatter or break. Make sure you get your chimney and flue swept around once a year! 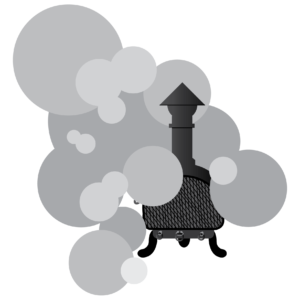 Using Firemizer will help prevent lots of build up of creosote in your chimney or flue. We can’t talk about cleaning without mentioning air pollution. 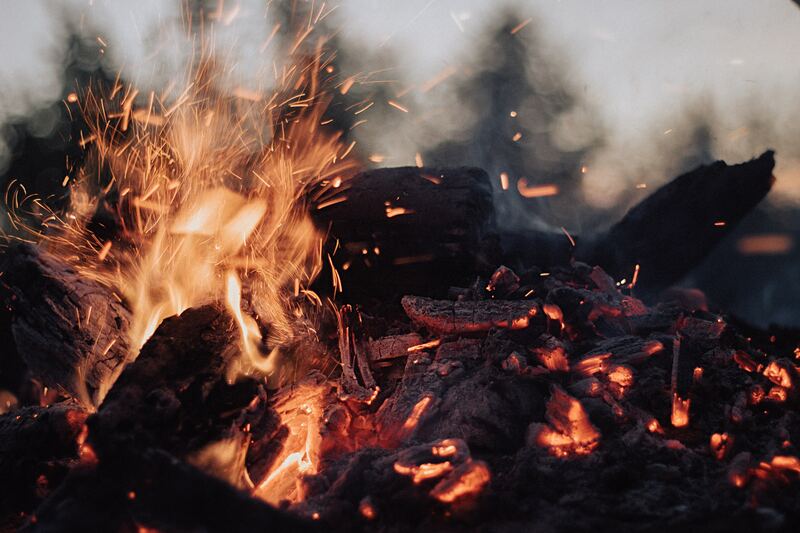 Did you know that if you use Firemizer in your stove it reduces particulates and emissions by 72% and it works with Fire pits so you don’t need to stop enjoying the fire in this spring weather! This is a good time to check your fire and carbon monoxide alarms. Always be careful when dealing with fire! With all these cleaning tips you’ll have a lovely clean stove in no time!